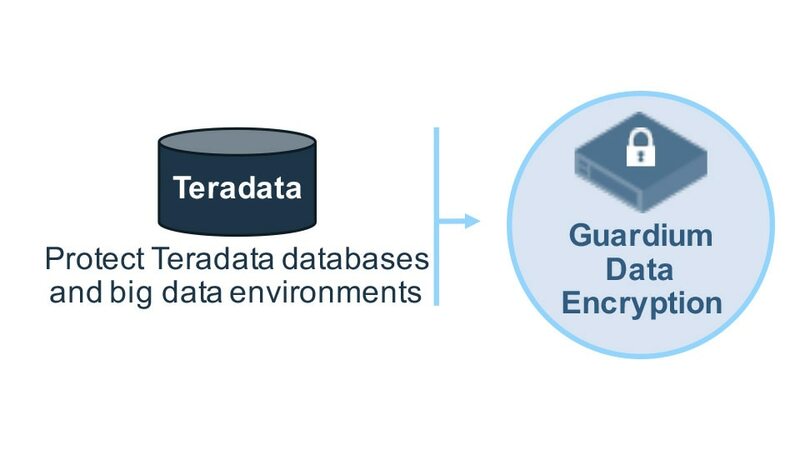 IBM Guardium for Teradata Encryption helps businesses protect data in Teradata databases and big data environments from misuse and security risks. This solution empowers organizations, enabling them to more quickly and efficiently apply data-a-rest security to Teradata environments. Guardium for Teradata Encryption provides the comprehensive, granular controls necessary to protect Teradata environments and delivers centralized key and policy management. IBM Guardium for Teradata Encryption is highly scalable and provides minimal performance impact. Provides comprehensive, granular controls needed to secure Teradata database and big data environments. Reduces complexity by offering standards-based APIs and user-defined functions (UDFs) that can perform cryptographic and key management operations. Data encryption is only as secure as the keys that are used to encrypt and decrypt data. 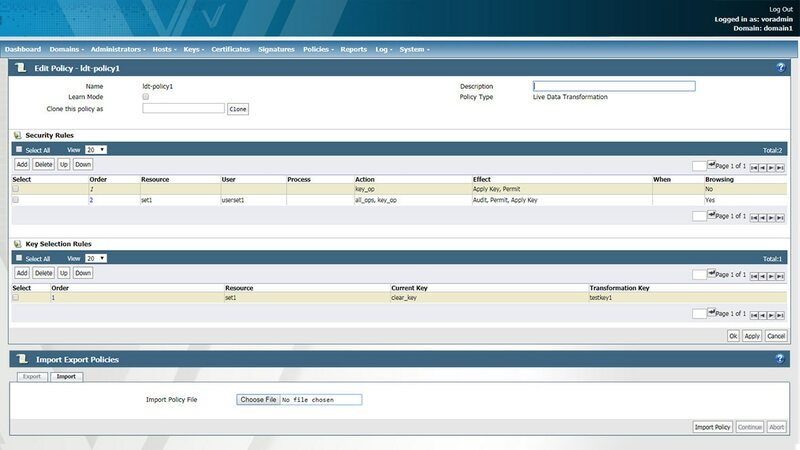 Centralized key and policy management helps streamline the process managing data and securing the keys.